Take advantage of special promotional opportunities and value-added benefits featured here each month. It’s a simple, effective way to help your practice save money on the digital dental radiography products and services you use most. 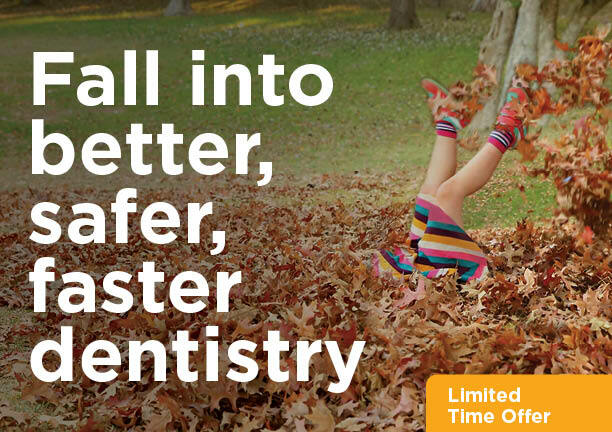 Now through December 31, 2017, harvest some incredible savings on the industry-leading digital dental radiography technology. 0% Interest 0 Payments for 12 months when you buy Schick 33.